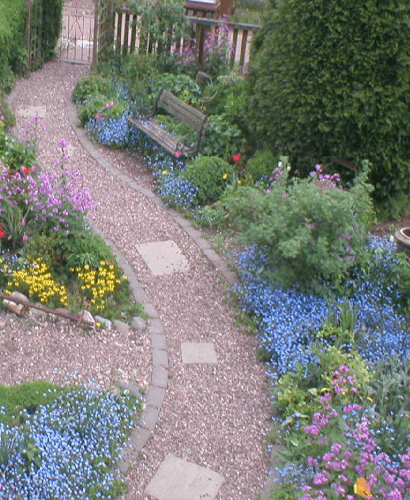 The beauty of a garden is how easily adaptable it is to the changing demands of family life. Creating fun and attractive spaces for your children to enjoy is a wonderful way to take advantage of your garden. There are many benefits of installing a kids garden play area. Encouraging you child or children to spend time in the fresh air is a huge positive. Outdoor play promotes healthy physical and mental development. It is great fun and will keep the kids entertained for hours at any time of the year. Plus you have the peace of mind that they are safe in your back garden and you are on hand to supervise. 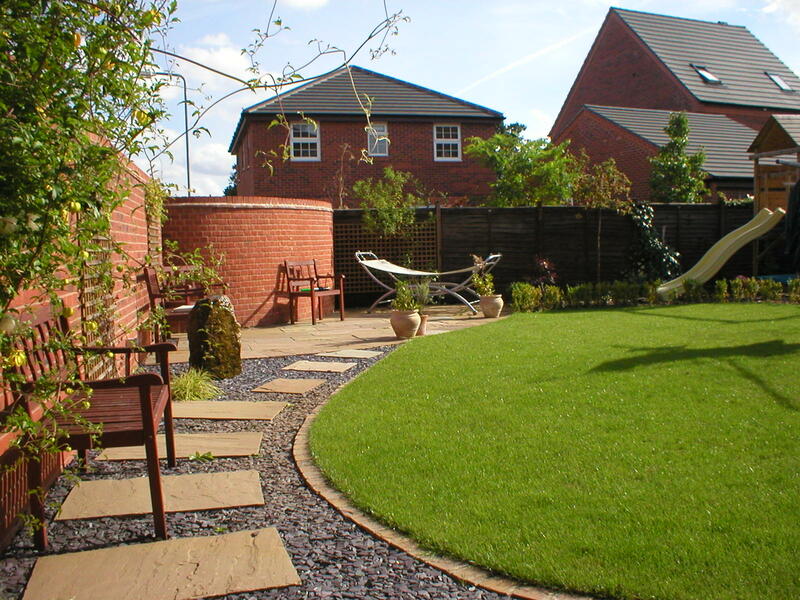 At Beautiful Gardens we have extensive professional and personal experience of kids areas for gardens. We offer a range of options and high quality installation. The practical and visual choices available for kids garden play areas are massive. Whatever you are looking for, from small play equipment to large scale landscaping of entire play areas, we are here to help. You may need spots to be levelled and re-surfaced before equipment can be set up. Or for big activity structures expert installation could be called for. The range of kids outdoor play equipment for your kids areas for gardens is vast. A lot depends on what space you have available and the age of your children. Toddler slides are very popular. It is a good idea to place this type of equipment on soft garden surfaces like turf. Sand pits and play houses are also fun choices. For older kids we often assemble swings, slides and trampolines. Large multi activity play centres are a fabulous idea if you have the space. These incorporate different combinations of swings, slides, climbing frames, gliders and climbing ropes. The choice of materials and colours include wood, metal, plastic and bright colours. Safety and durability are crucial factors. Beautiful Gardens can securely build garden play area equipment and make sure it is placed in an appropriate position. Call us now on 01543 440 470 to arrange a no obligation quote and for a kids garden play area.